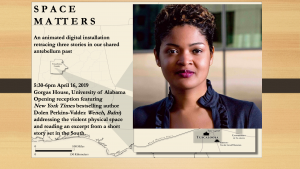 The New York Times bestselling novelist Dolen Perkins-Valdez will read 5:30-7pm April 16, 2019, a short story set in the South, at the opening reception for an animated digital installation held at the Gorgas House Museum. 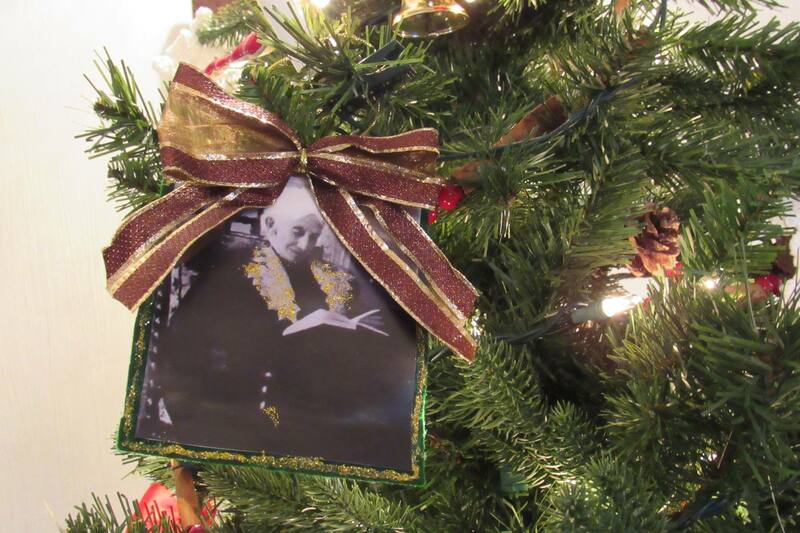 Enjoy period characters in costume and a festive holiday spirit at the Gorgas House Museum! 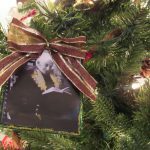 View the Gorgas House decorated for the holidays along with our special exhibit, “A Life with Dolls: Dolls of Susan Hodgson.” Light refreshments will be served. This event is free and open to the public.  For more events at the Gorgas House Museum, like our Facebook page.